Ecobank Nigeria has shut down about 74 of its 479 branches. The bank says it will deploy staff from the merged branches to other projects but failed to touch on reports that the bank had terminated the appointment of about 50 top personnel staff. A statement by the bank reaffirmed its commitment to digital transformation, which would enable customers carry out banking activities online, thereby reducing the need to visit physical locations. Charles Kie, the managing director, said the bank hopes to shift its activities to digital channels and improve customers’ experience at reduced cost. This, he said, also supports the bank’s financial inclusion strategy and the cashless policy of the Central Bank of Nigeria. 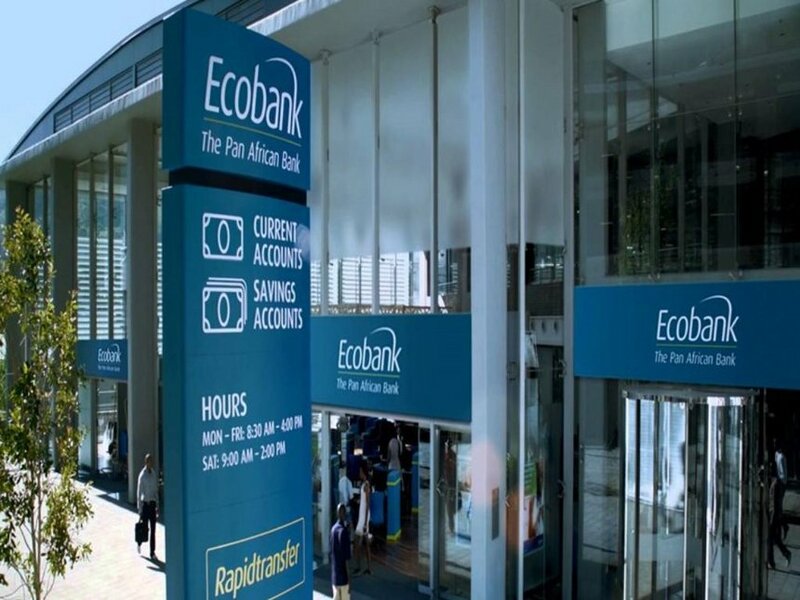 Kie said the bank has enhanced its retail internet banking platform with the Ecobank mobile app that enables customers to do instant payments; open accounts, as well as do instant transfers across 33 countries in Africa. “After a detailed analysis of the physical network of branches needed to serve our customers, the decision was made by the Ecobank Nigeria board, and approved by the Central Bank of Nigeria, to optimise 74 out of its 479 branches,” Kie said. The statement failed to touch on Thursday’s reports that the bank had terminated the appointment of about 50 top personnel staff. “We are deploying staff and other resources from the merged branches to other ongoing projects, while also strengthening the existing branches to make them more resourceful and up to speed in their daily activities,” he added.